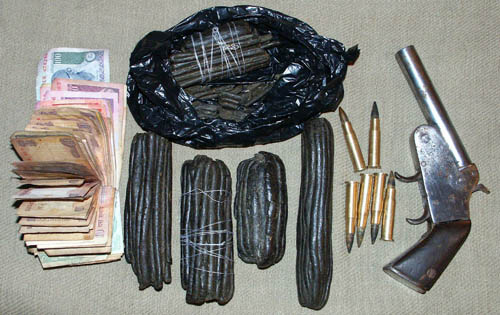 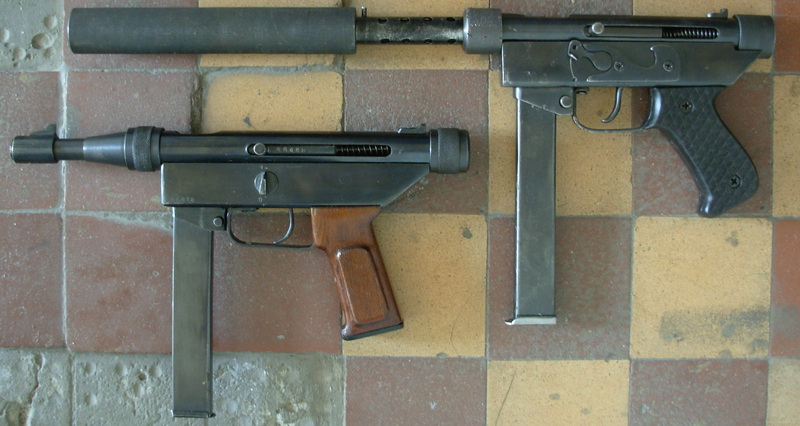 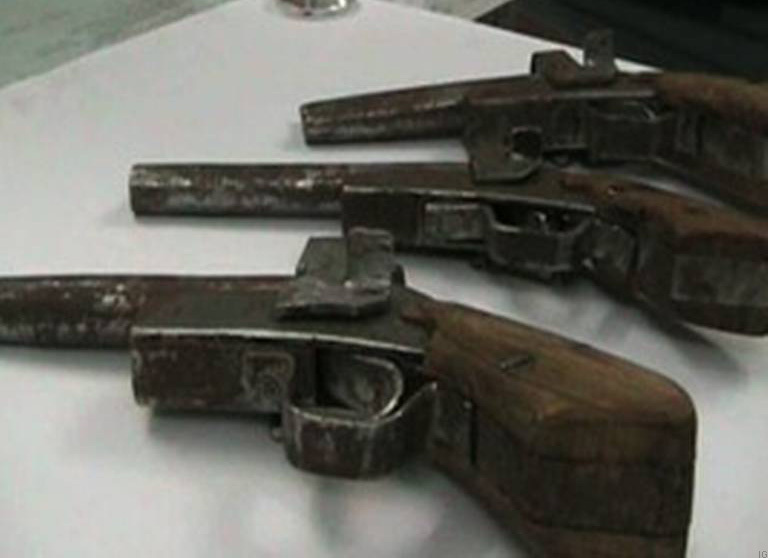 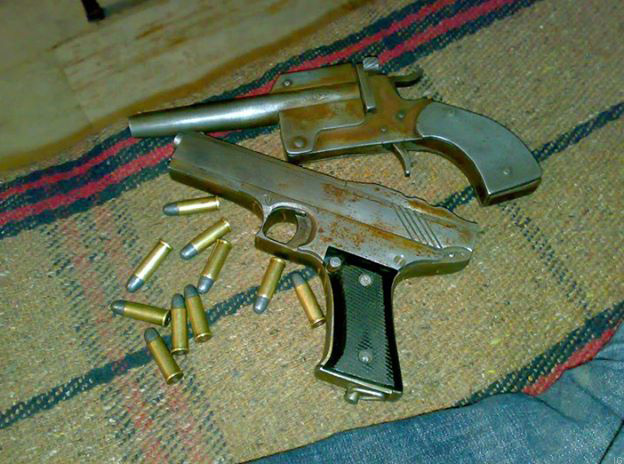 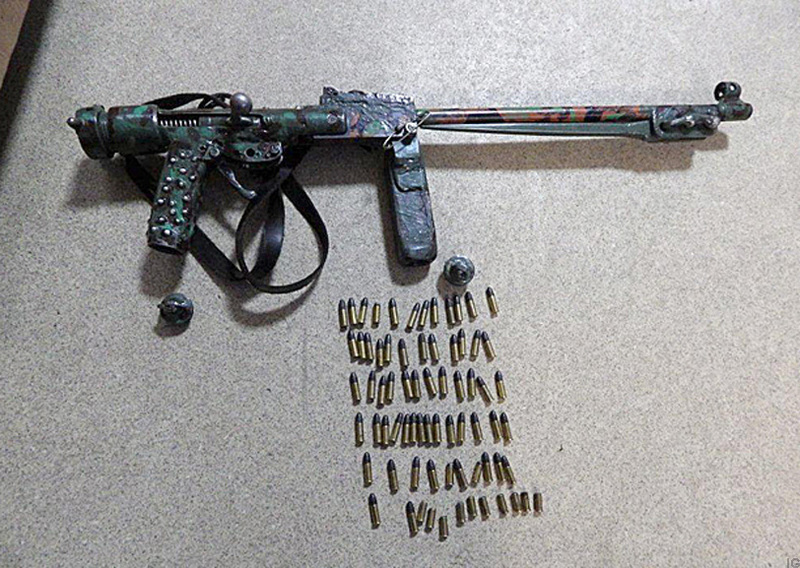 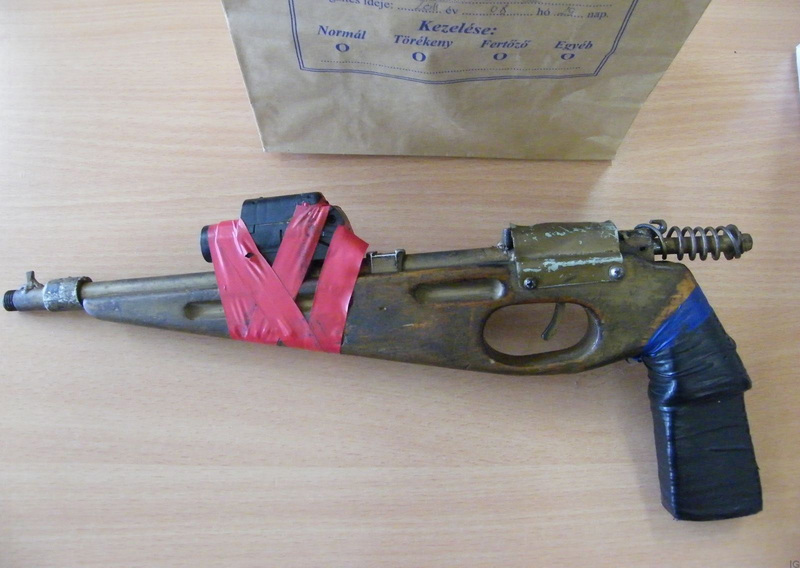 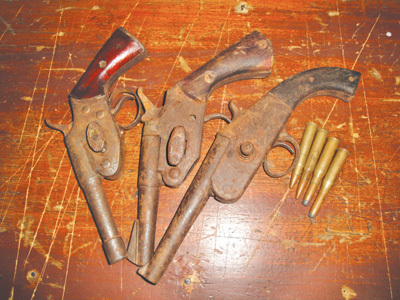 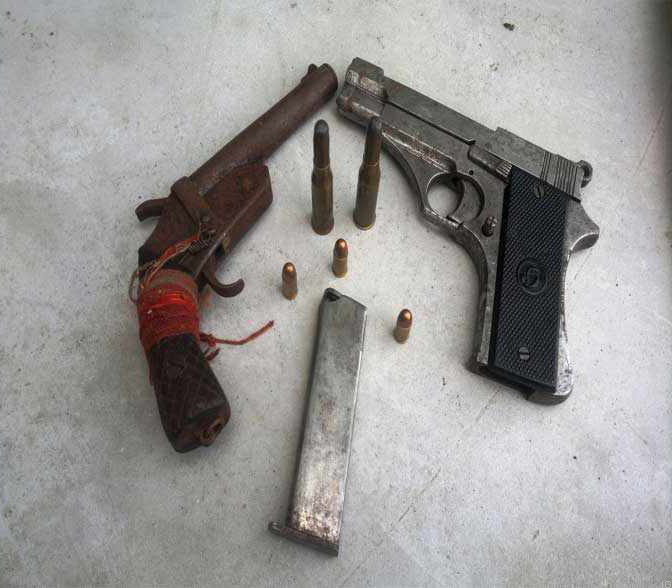 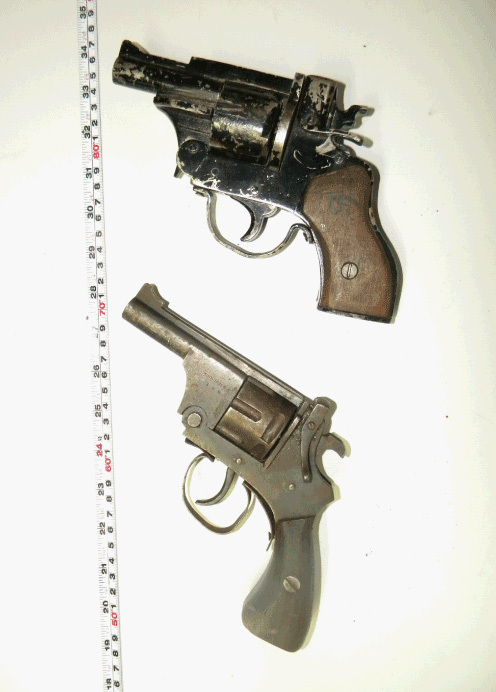 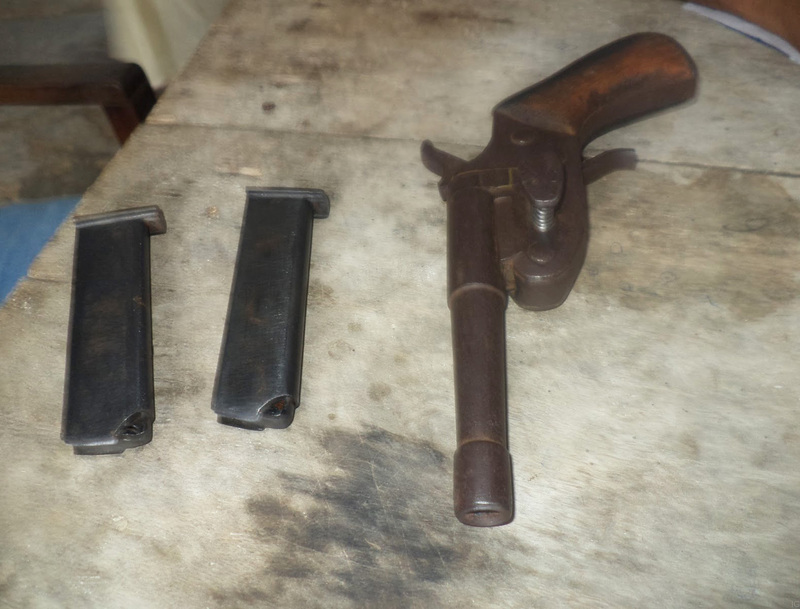 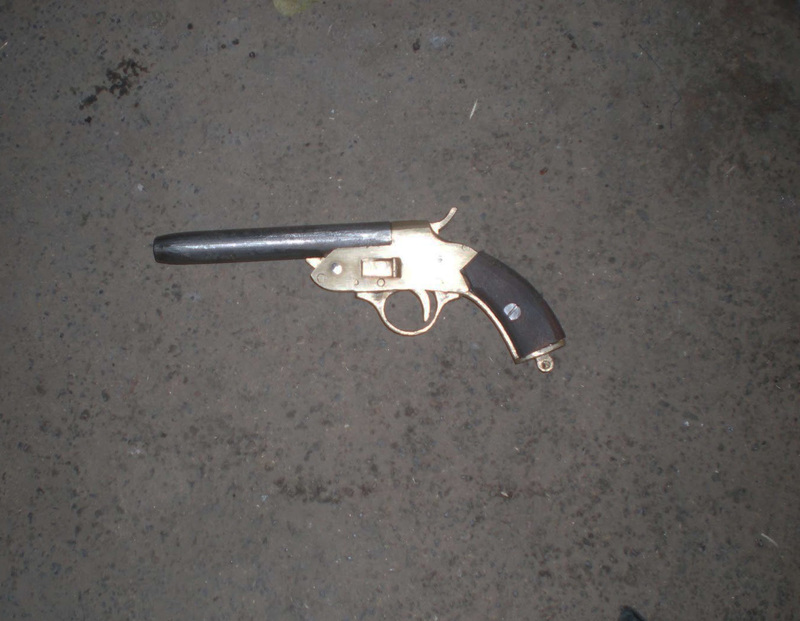 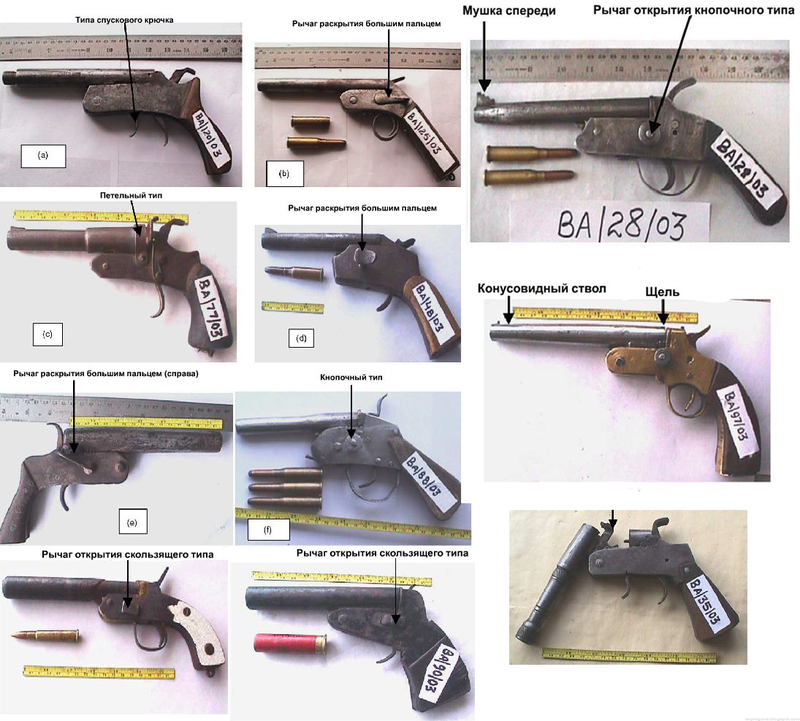 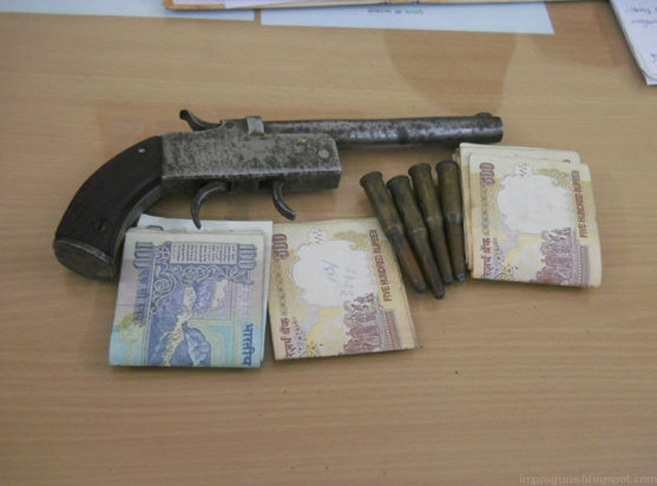 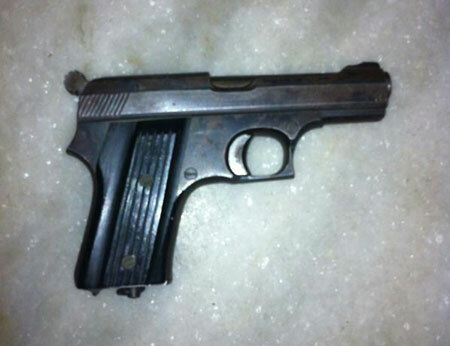 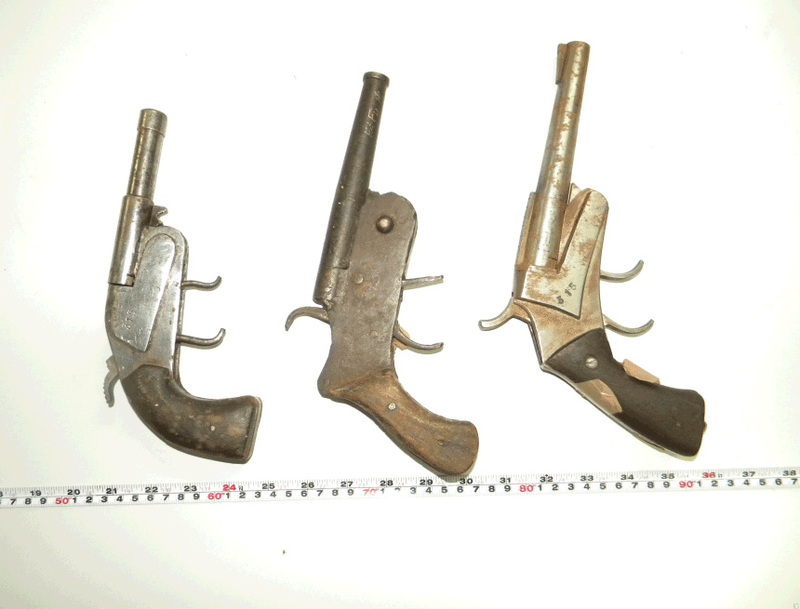 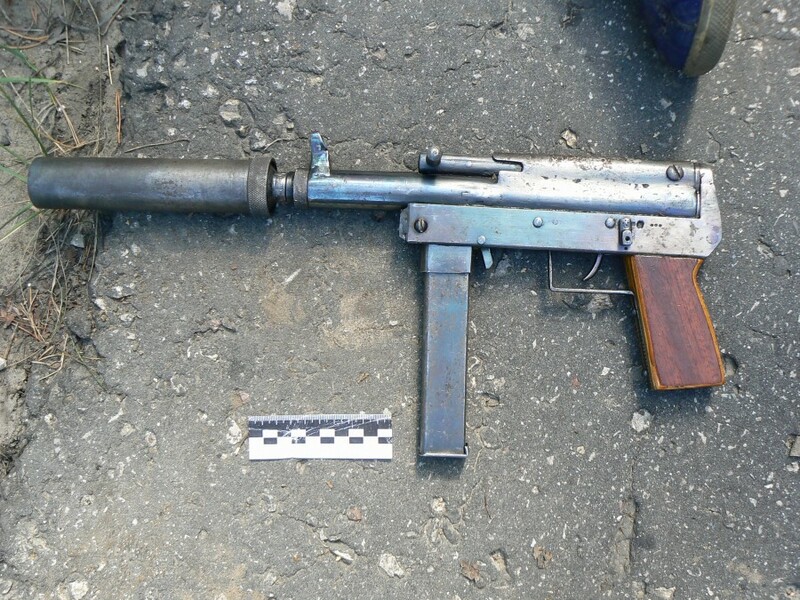 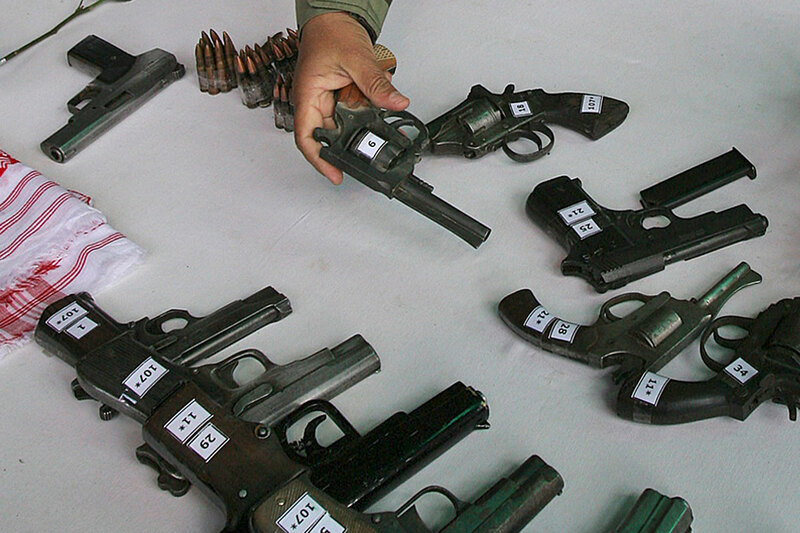 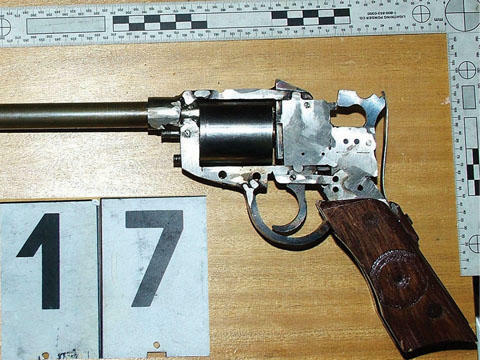 A selection of improvised firearms seized by police in Hungary. 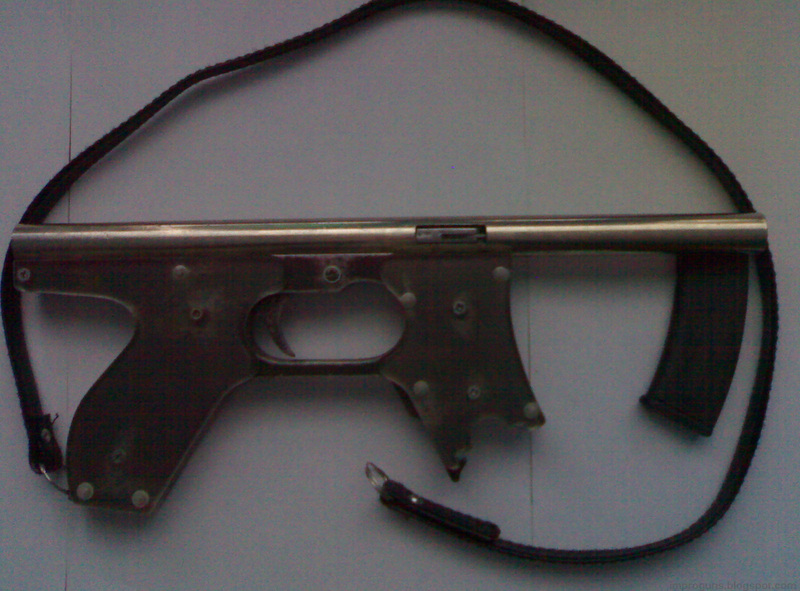 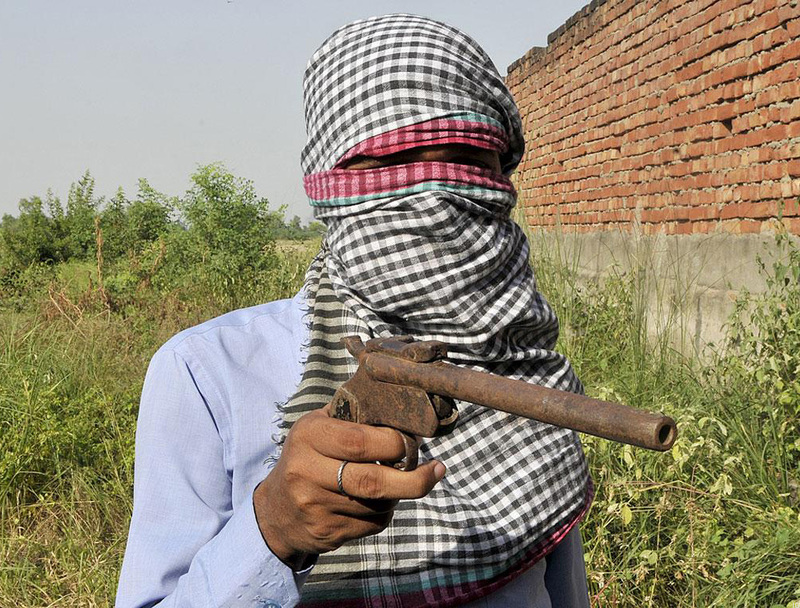 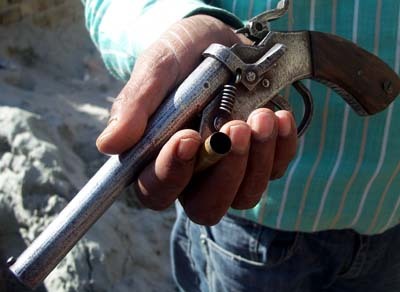 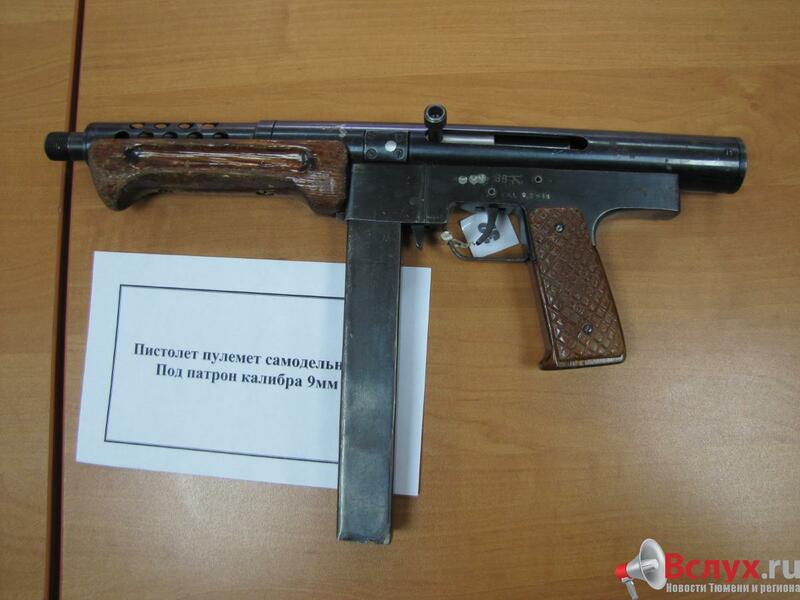 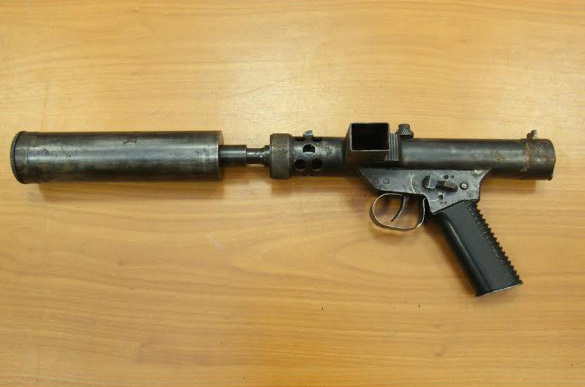 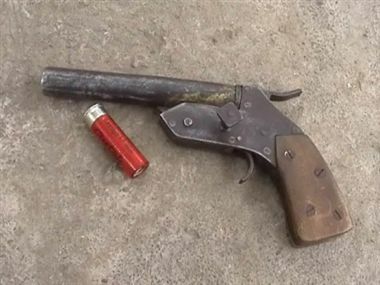 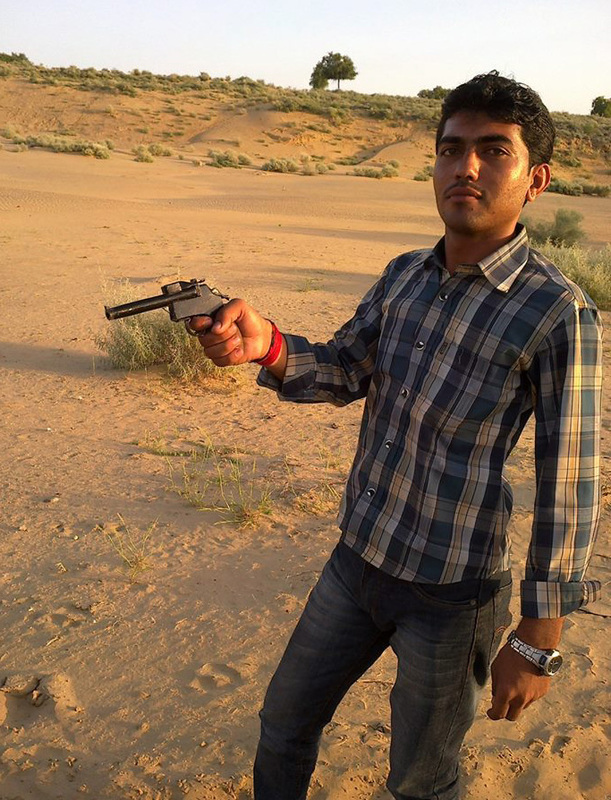 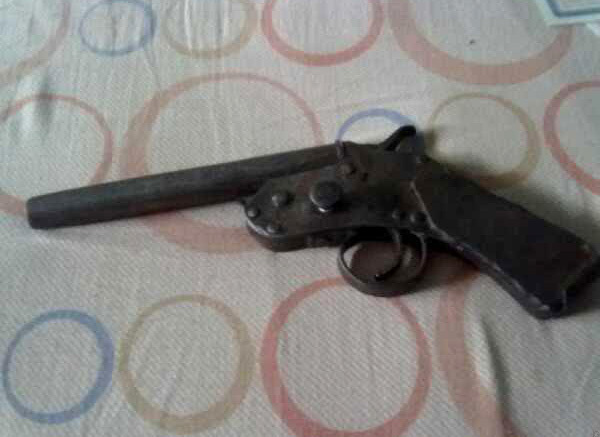 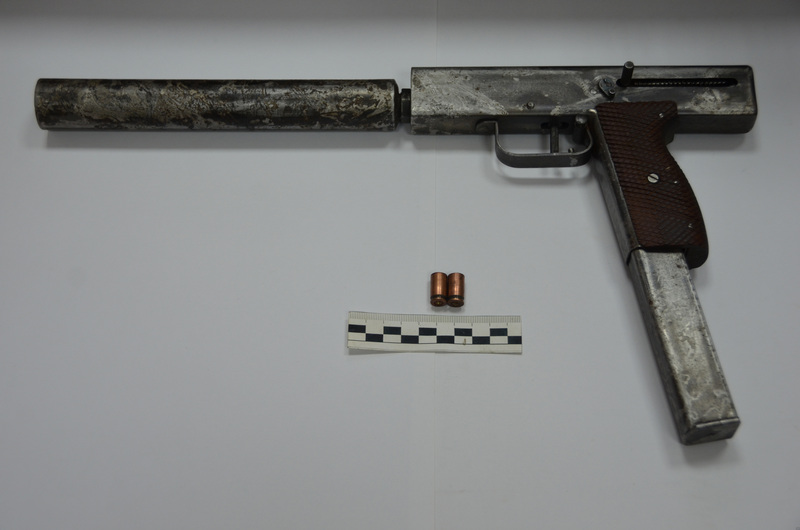 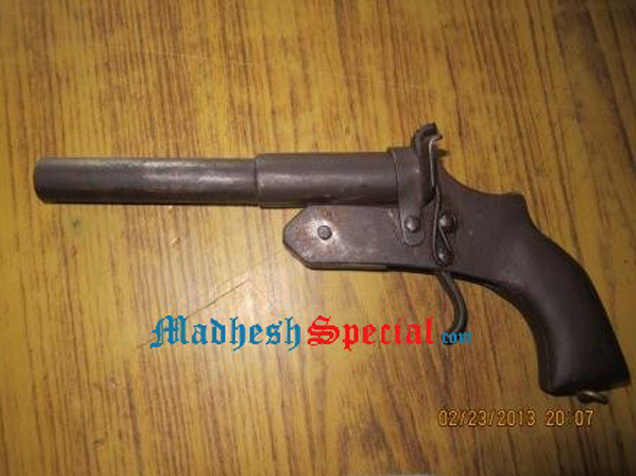 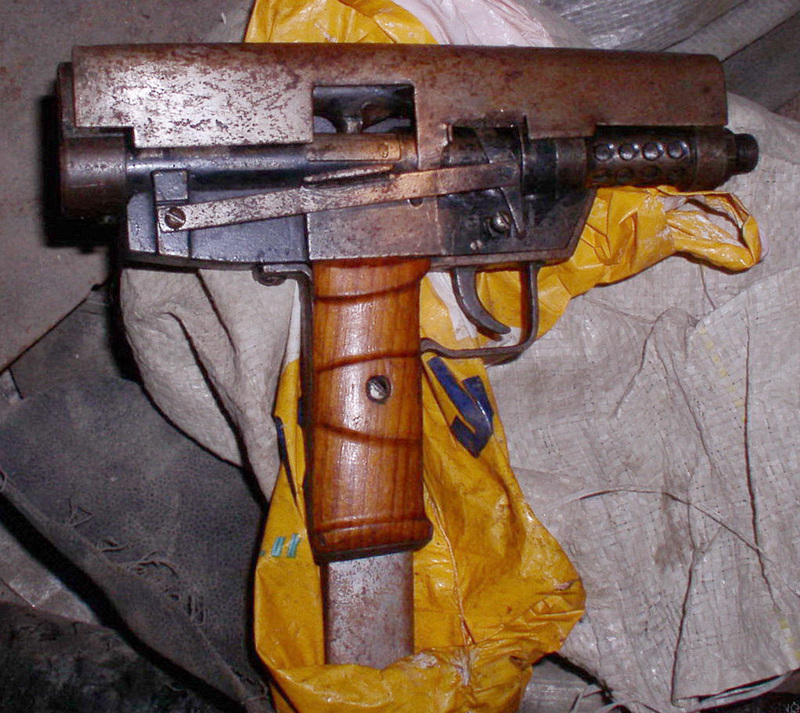 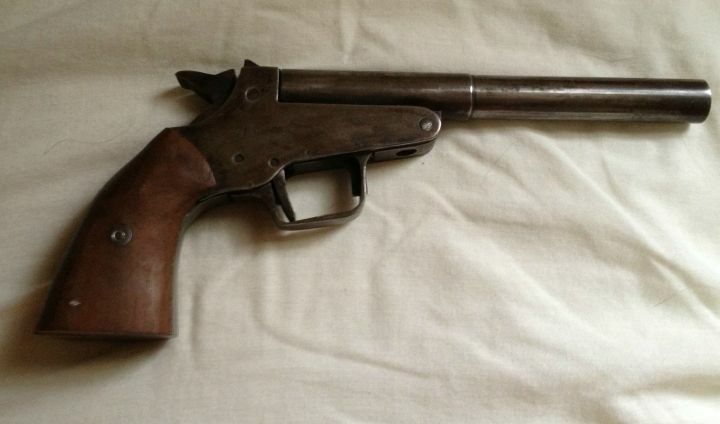 This .22lr example appears to use an air rifle barrel which has been fitted with a homemade spike bayonet. 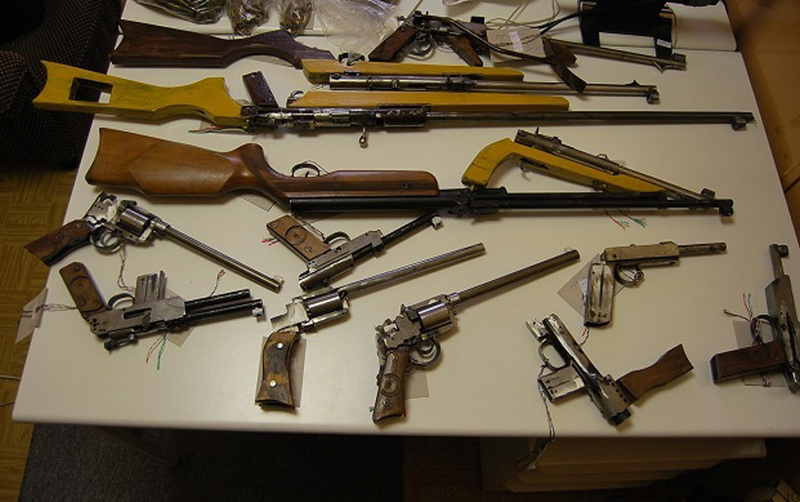 This entry was posted in Revolvers, Zip guns and improvised firearms and tagged crime, firearms, gun control, handguns, homebuilt guns, homemade guns, homemade pistols, illegal firearms, improvised firearm, improvised firearms, pistols, zip guns, zipgun on November 25, 2014 by ImproGuns. 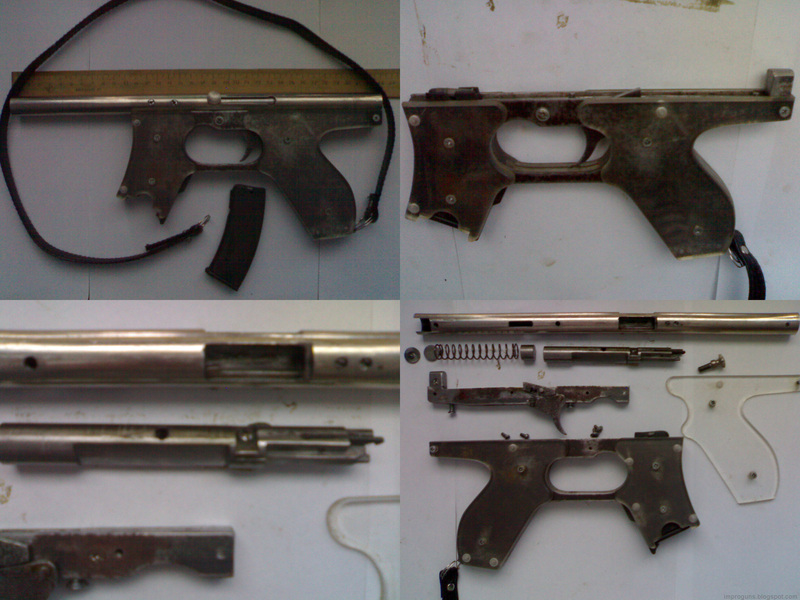 A tidy little homemade .22lr machine pistol appearing to make use of perspex or plexiglass sheet as grip panel material. 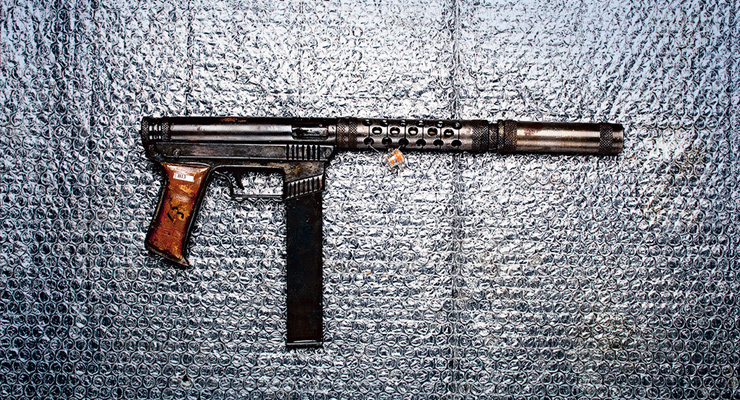 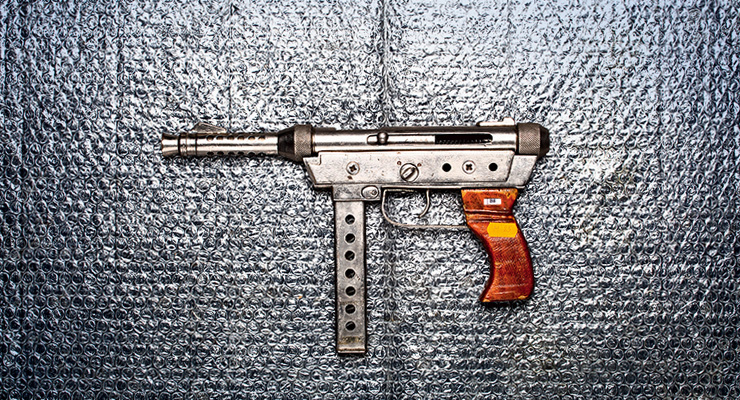 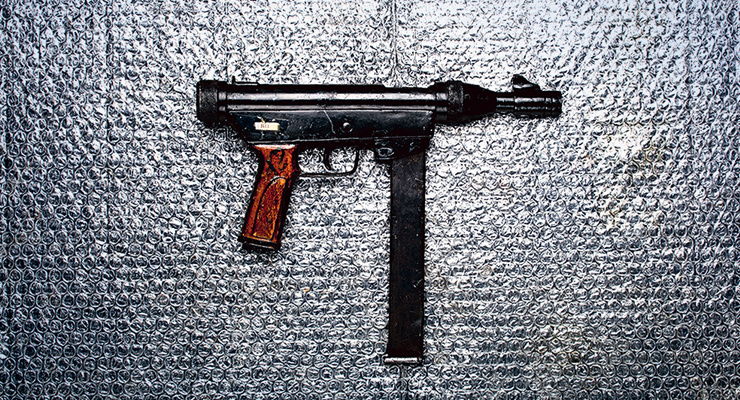 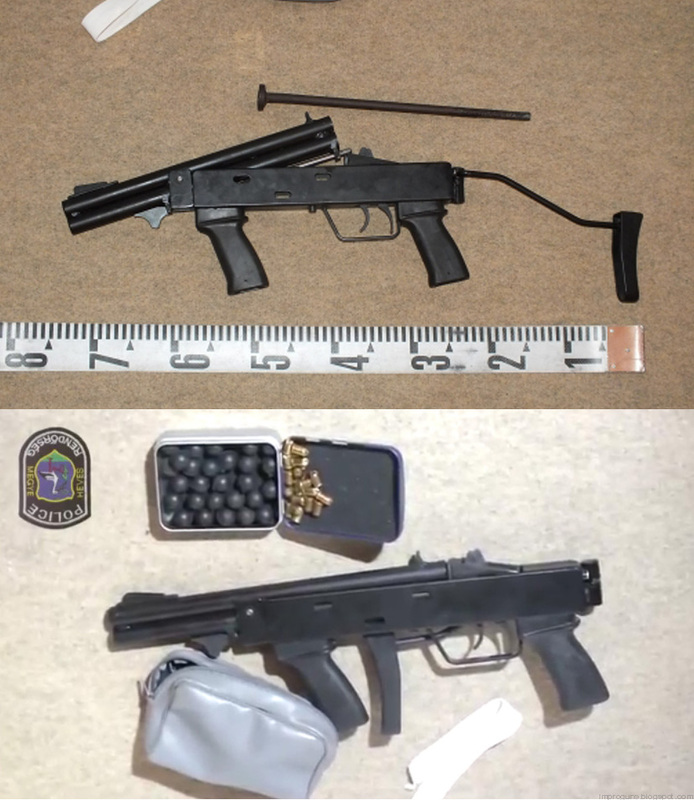 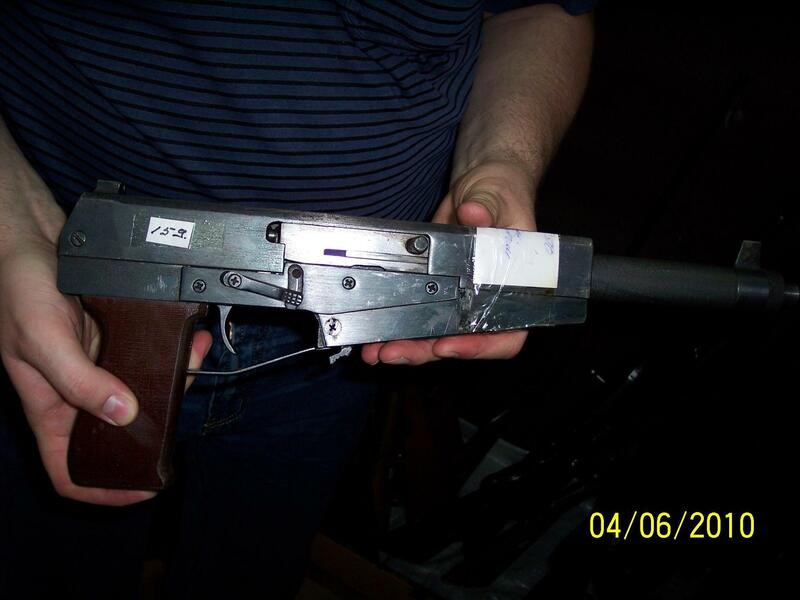 This entry was posted in Submachine guns and tagged .22lr pistol, gun control, homebuilt guns, homemade .22, homemade firearms, homemade SMG, homemade submachine guns, illegal firearms, improvised firearms on November 21, 2014 by ImproGuns. 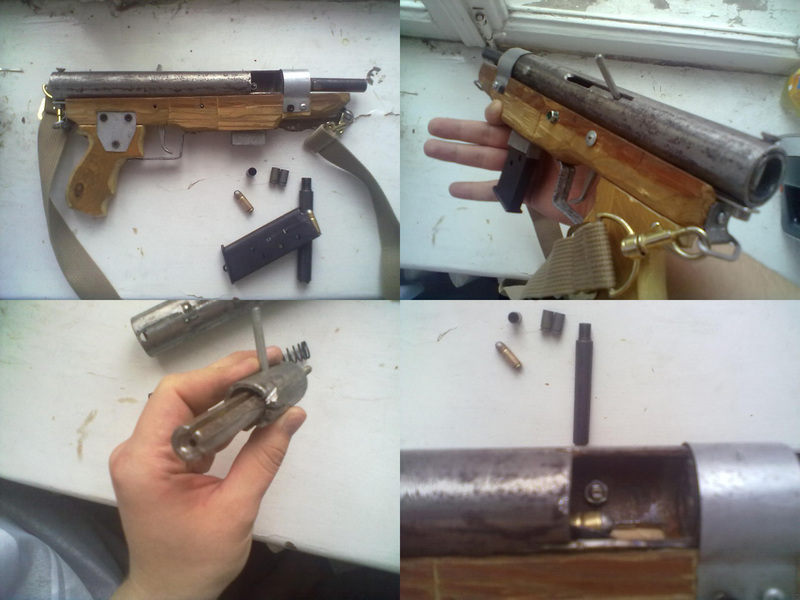 This entry was posted in Submachine guns and tagged Borz, gun control, homebuilt guns, homebuilt machine guns, homemade firearms, homemade guns, homemade pistols, homemade SMG, homemade submachine guns, illegal firearms, impro guns, improguns, Luty on November 13, 2014 by ImproGuns. 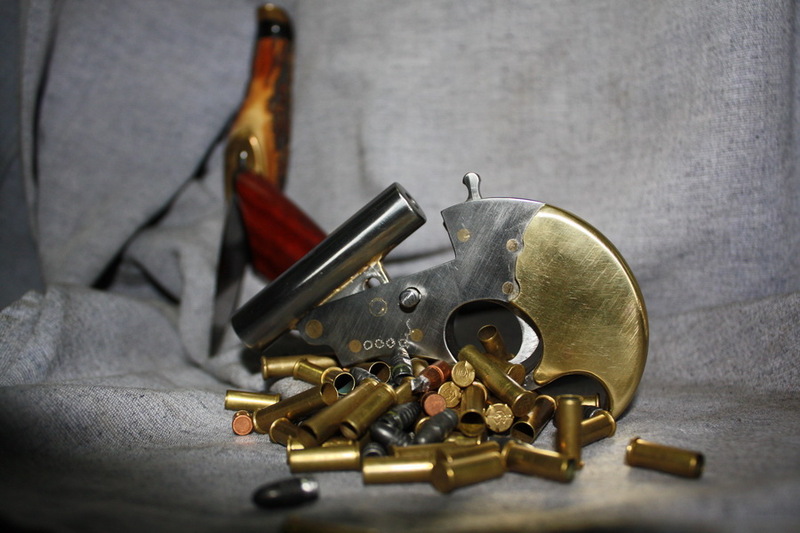 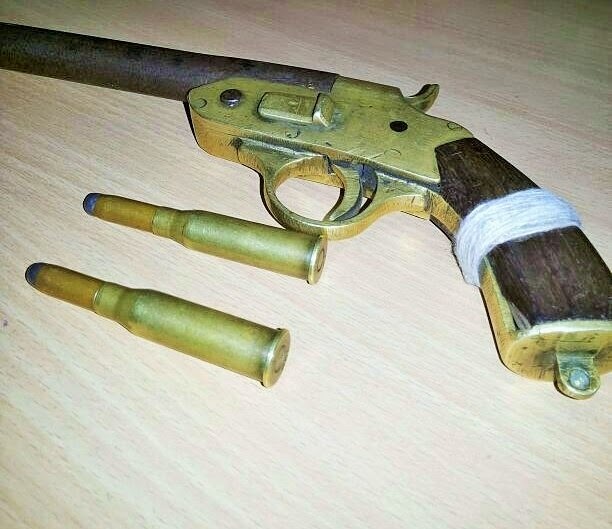 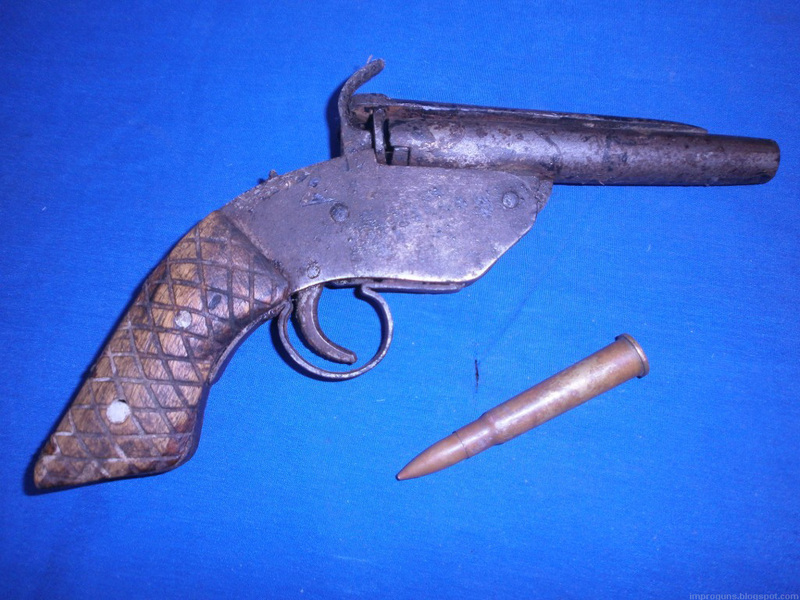 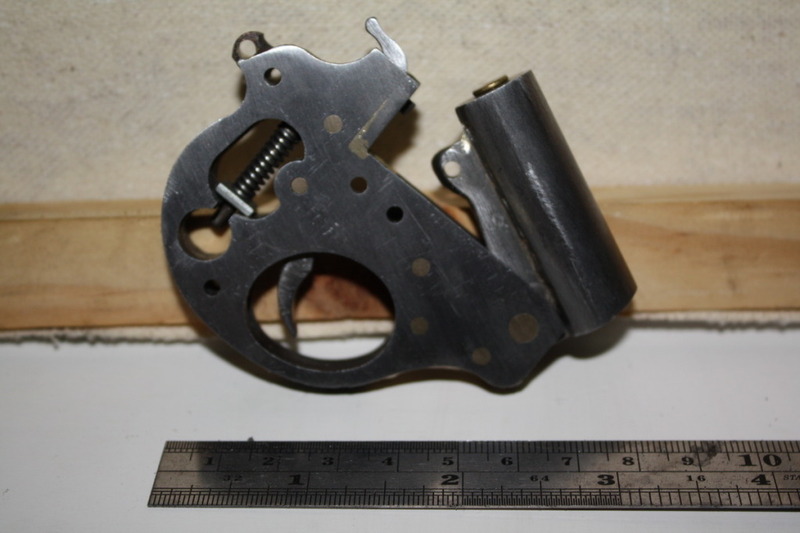 This entry was posted in Single-shot pistols and tagged gun control, homebuilt guns, homemade .22, homemade derringer, homemade firearms, homemade guns, homemade pistols, improguns, improvised firearm, Thailand, zip guns, zipgun on November 12, 2014 by ImproGuns. 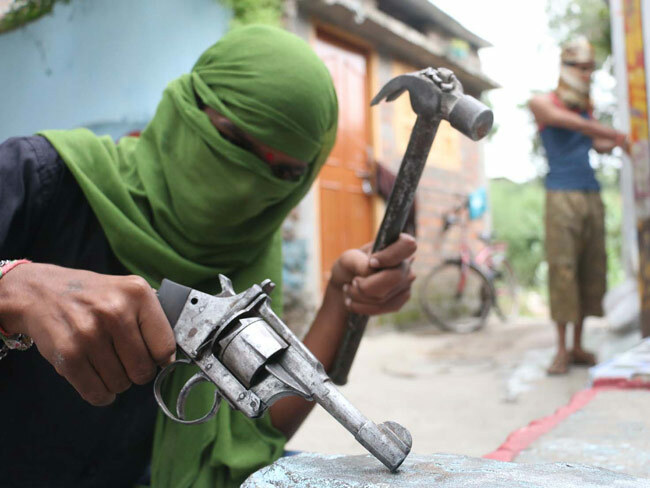 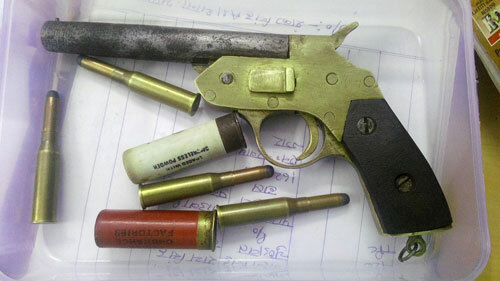 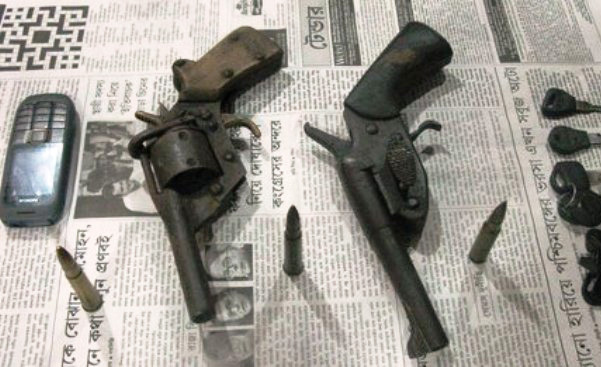 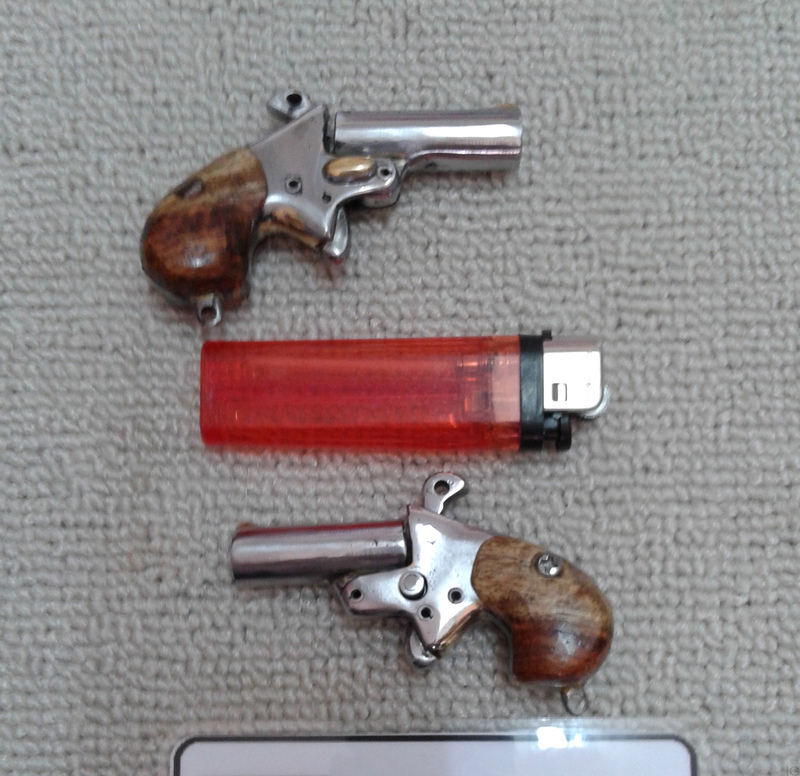 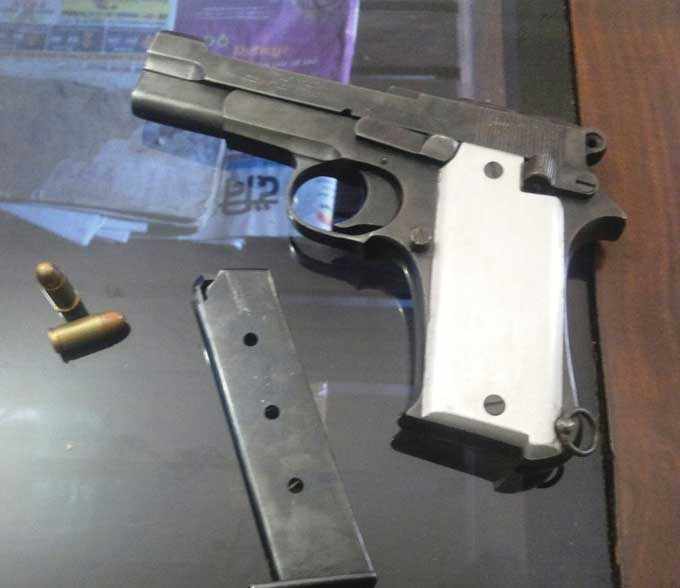 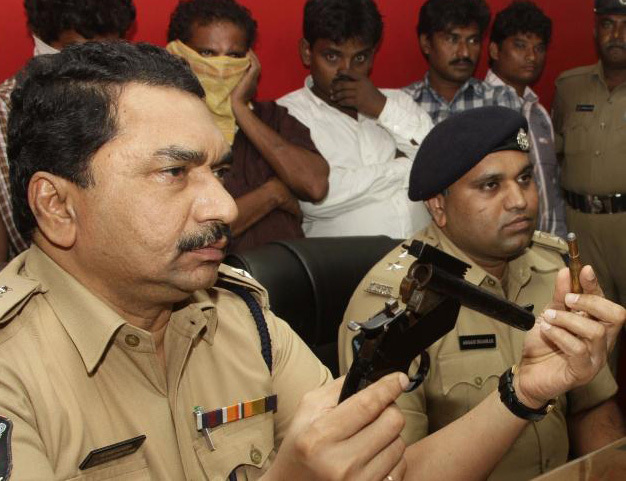 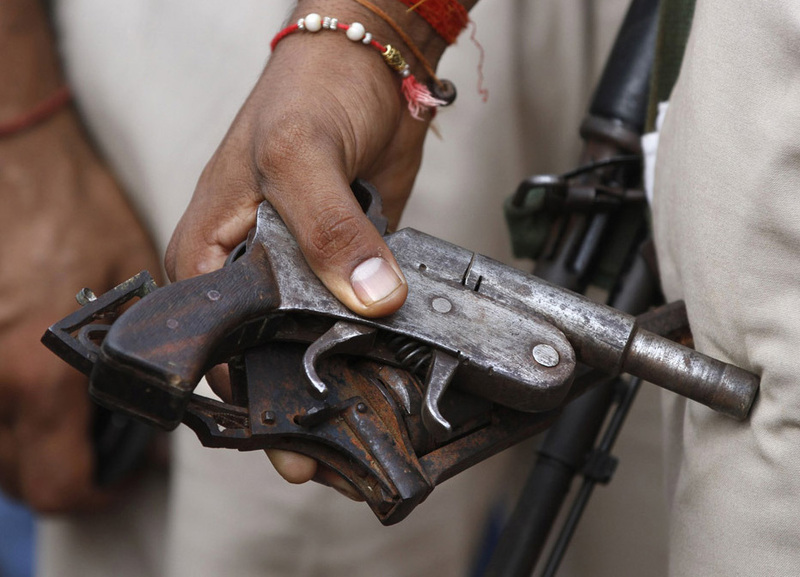 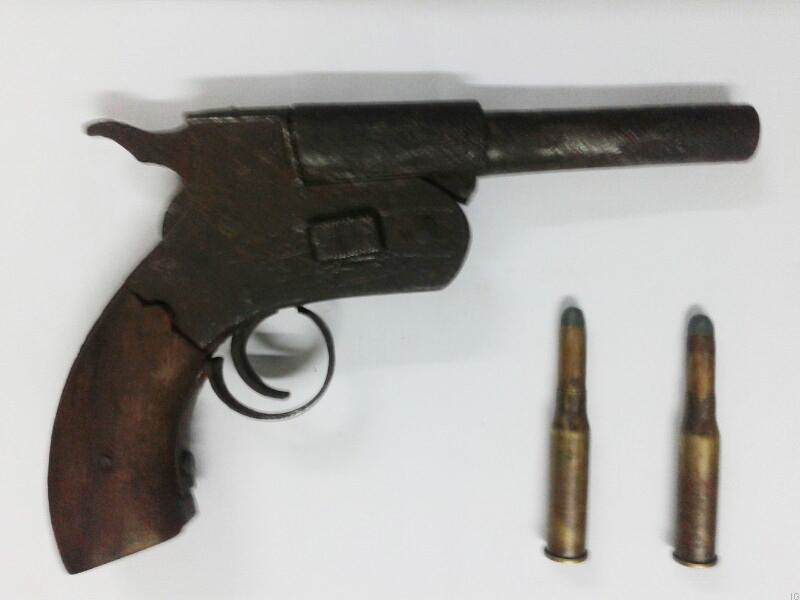 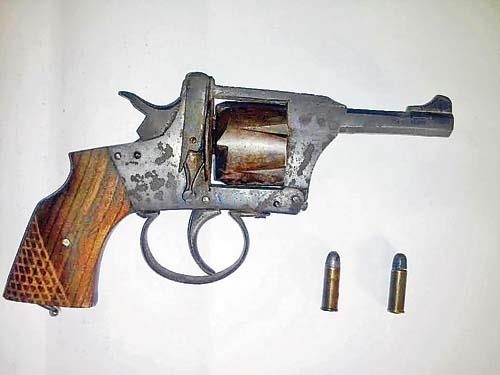 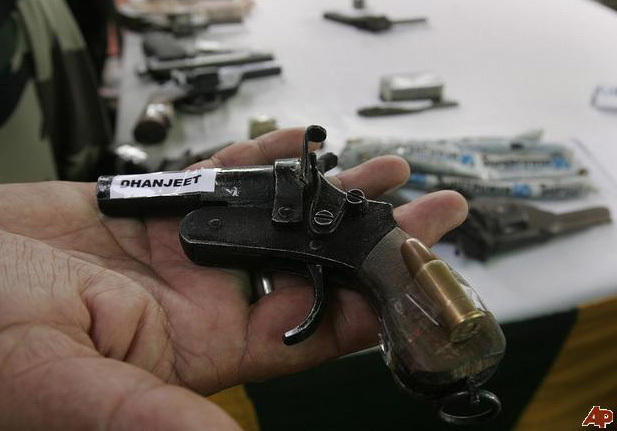 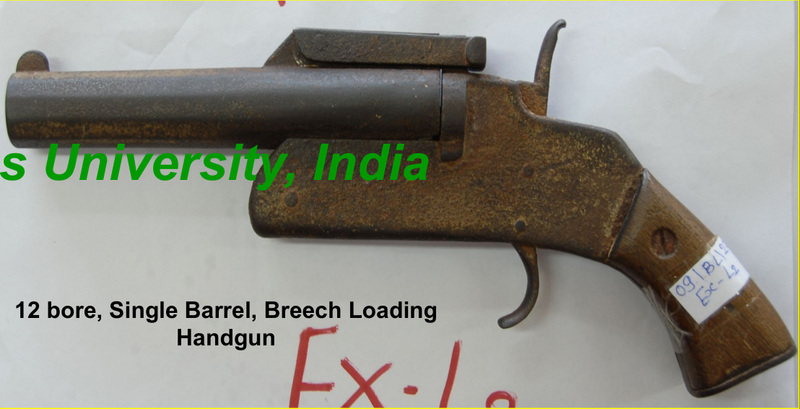 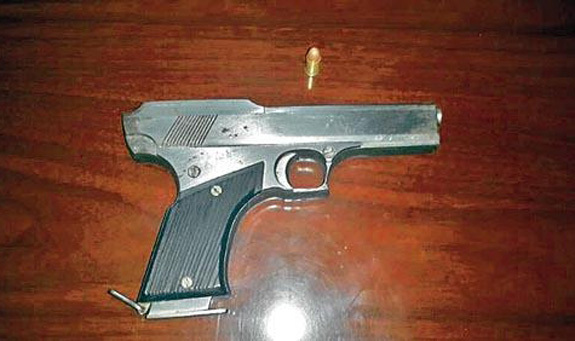 This entry was posted in Revolvers, Semi auto pistols, Single-shot pistols and tagged 315 bore, देसी कट्टा, country made pistols, Desi gun, Desi Katta, gun control, hombuilt shotguns, homebuilt guns, homemade firearms, homemade guns, homemade pistols, homemade revolver, homemade shotguns, illegal firearms, improguns, improvised firearm, improvised firearms, india firearms, 사제총, pipe guns, semi-auto pistol, tamancha, zip guns on November 12, 2014 by ImproGuns.